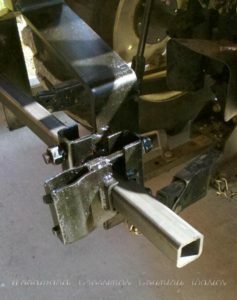 Wunderbar Round Shank Clamp Attaches to a 2 x 2 Toolbar. 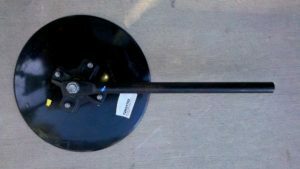 Clamp is 1 3/8"
Wunderbar Round Shank Clamp Allows to Build Your Own Disc Hillers, Furrower and More! 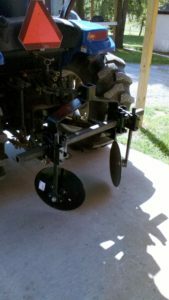 Just add (2) Disc Hillers to a 2 x2 Toolbar and 3 Pt. 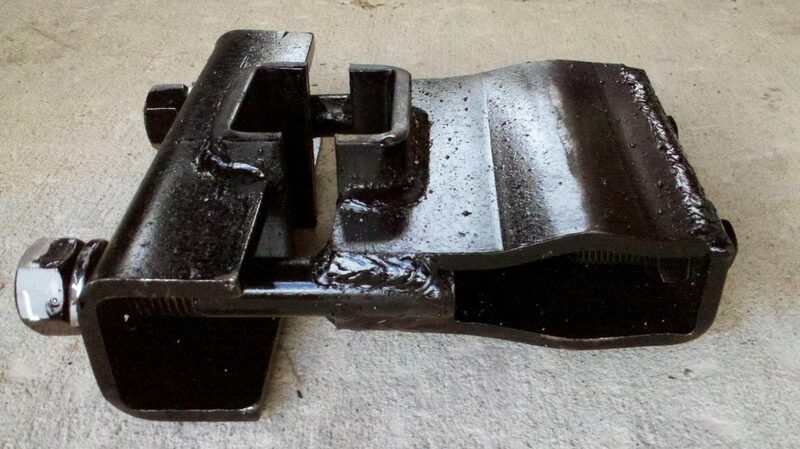 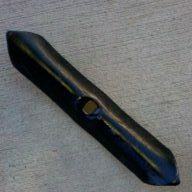 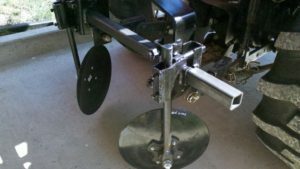 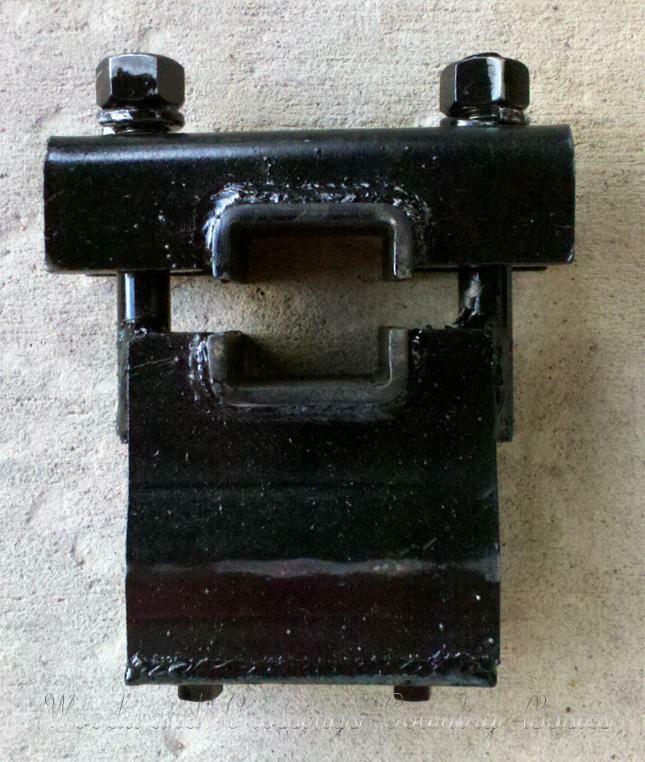 Hitch to make your Own Furrower, Hiller or Row Hipper! 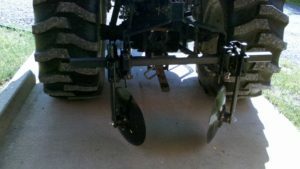 Great for Potatoes and Hilling Soil Around Crops!